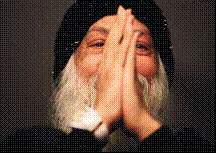 A very beautiful film about the time when Osho, after his odyssey around half the world, again settles in Poona. 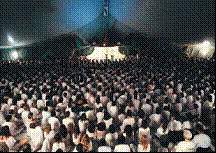 5 years after his departure for the USA his Ashram there is again awakened to new life. 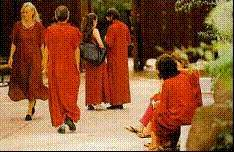 In very beautiful pictures from life in the Ashram Osho explains his vision of new man and the new humanity.